women and children, the homeless, the unemployed, under-employed, SSI/SSDI recipients, domestic violence victims and their families. This significant program also meets the needs of Nashville and surrounding counties by collecting and distributing free nutritional supplements, beverages, household supplies, and personal care items. Full Plate, a no cost food pantry, open daily 9:00 am-12:30 pm and serving Davidson and surrounding Counties. 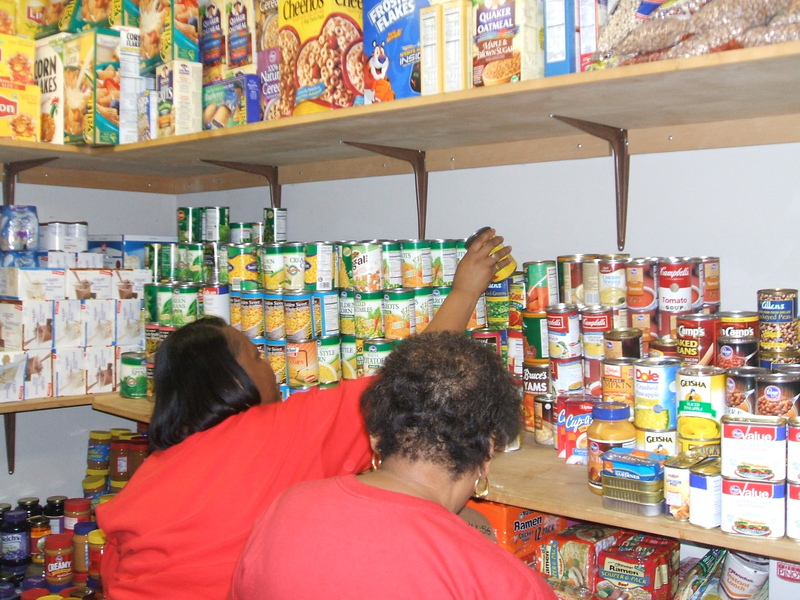 W.O.M.E.N.’s pantry has been around since the beginning of the organization. W.O.M.E.N.’s Full Plate Program is serving more families now then ever before due to the economy. 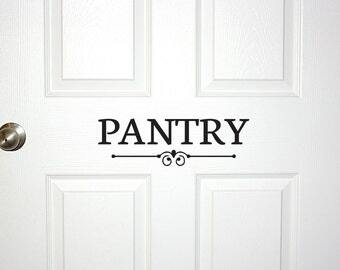 Please call before you come as pantry hours may vary. A minimum of $3,000 is required for the FULL PLATE program to run this cost includes personal hygiene and household items. A minimum of $500 is required in order to provide our 2019 Thanksgiving Give Away. $500 divided by 362 individuals equals $1.38 per person. $500 divided by 6 months equals $83.33 twice a year. How can I donate to the FULL PLATE program? There are many ways a person can support our food pantry program. 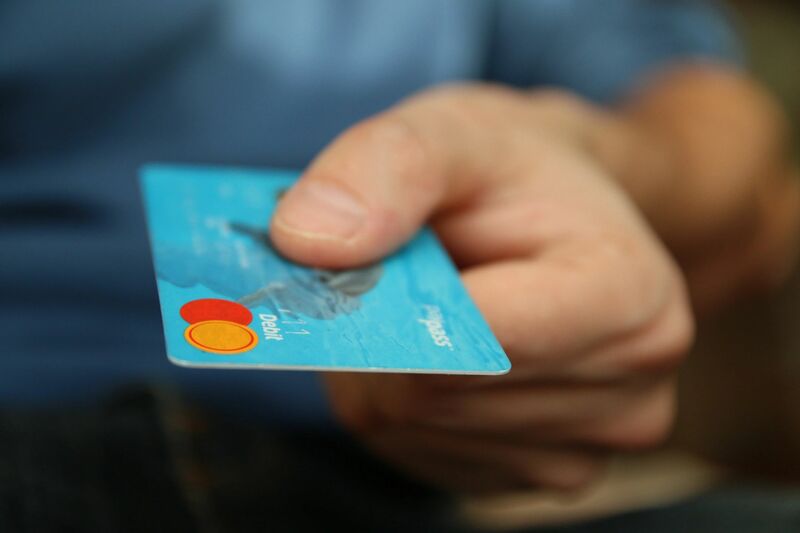 Checks and money orders made Payable to Women On Maintaining Education and Nutrition are always accepted but the easiest way of donating to any of our programs has been through Paypal with our online donating option. Click here to go there now. FACT: Children who are hungry may be less attentive and curious than other children. They often have difficulty concentrating or focusing. Their reading, verbal and motor skills can suffer. They are absent more often from school and have higher drop out rates. 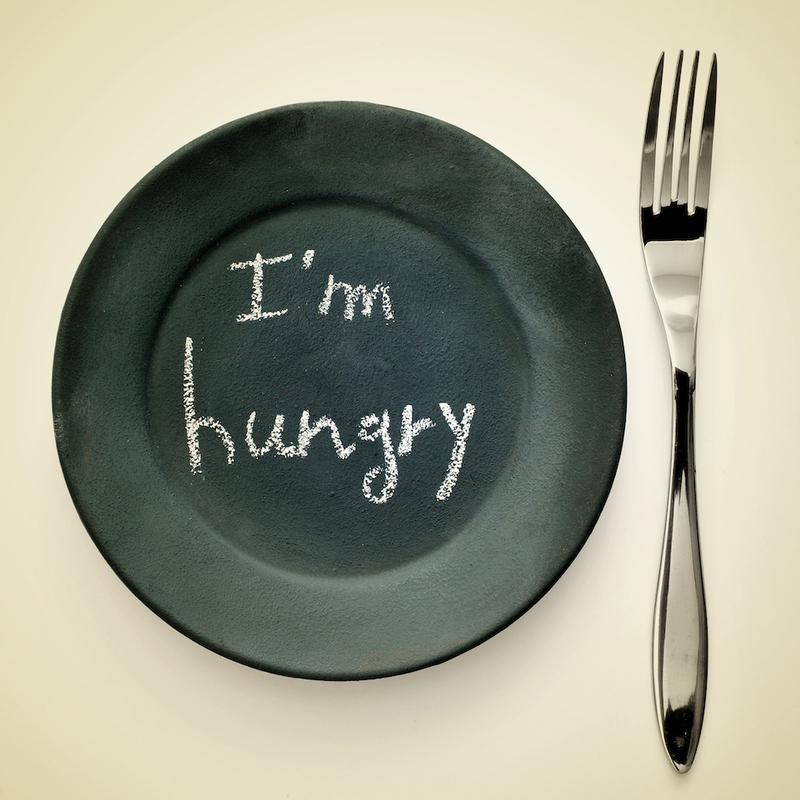 FACT: Hunger can have an emotional impact as well. It may diminish self-confidence and self-esteem. The Nashville Alumnae Chapter of Delta Sigma Theta Sorority, Inc. 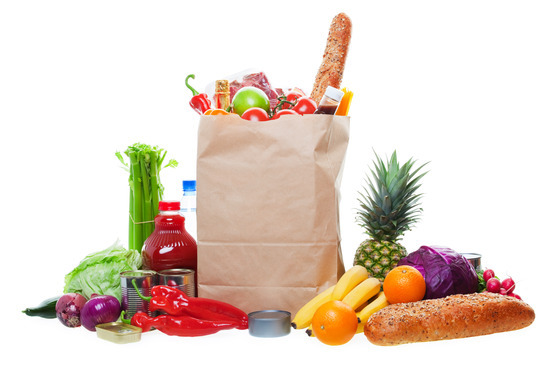 If you or your organization are interested in donating, starting a food drive or volunteering with our food pantry program FULL PLATE please email us at women@educatingwomen.org Once we hear from you with all details we will be in contact with you within 48 hours to make arrangements. Please be sure to put “FULL PLATE PROGRAM” in subject line and be sure to put correct contact including contact person and detailed information about what you are interested in doing with the FULL PLATE program. We thank you in advance for you support with our agency.